PIERRE, S.D. 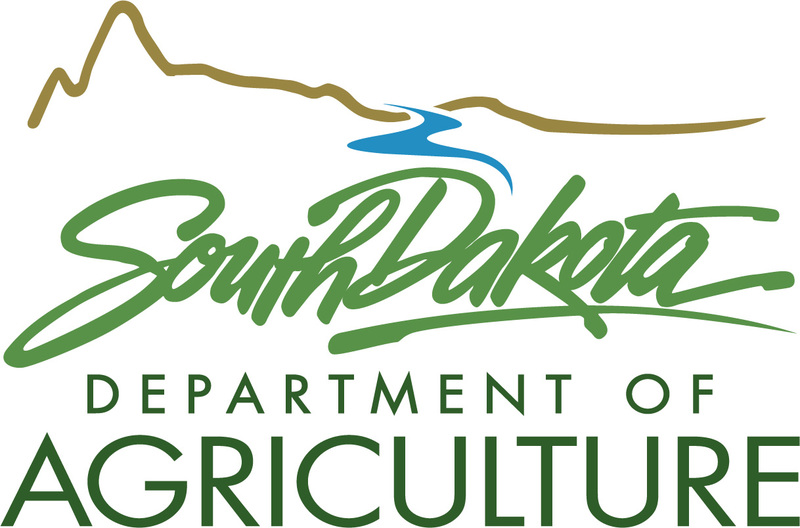 – The South Dakota Department of Agriculture (SDDA) has confirmed that an infestation of emerald ash borer (EAB) has been discovered in northern Sioux Falls. This is the first confirmed infestation in South Dakota. Emerald ash borer is an invasive insect that has killed tens of millions of ash trees in at least 32 states. On May 9, 2018, Secretary Mike Jaspers implemented an Emergency Plant Pest Quarantine in order to prevent or reduce the spread of the EAB. This emergency quarantine is effective immediately. The quarantine restricts the movement of ash materials in all of Minnehaha County, in areas north of Highway 18 in Lincoln County and north of Highway 18 and east of Highway 19 in Turner County, unless accompanied by the appropriate authorization from the SDDA. These regulated ash materials include: ash nursery stock; ash logs, lumber, wood chips or mulch, including trimmed ash tree branches; and pallets made out of ash. Movement of firewood from any hardwood species, whether intended for commercial or private use, is also restricted within the quarantine area. Ash trees within the quarantine area should not be pruned or removed unless absolutely necessary until after Labor Day to prevent spread of EAB. As a precautionary measure, people with ash trees in good condition within the quarantine area who want to save those trees should consider treating them now. Treatment information, as well as more information on EAB and response efforts, can be found by visiting emeraldashborerinsouthdakota.sd.gov the SDDA’s dedicated EAB webpage. The SDDA is hosting EAB information forums on Thursday, May 10, at 6:30 p.m. and Saturday, May 12 at 1 p.m. at the Game, Fish and Parks Outdoor Campus located at 4500 South Oxbow Avenue in Sioux Falls. These forums will provide important information for residents in the quarantine area on EAB and current efforts to limit its spread. 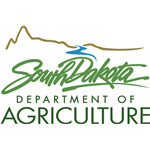 Dr. John Ball, Forest Health Specialist for the SDDA and SDSU Extension Forester, as well as officials from the SDDA and the City of Sioux Falls, will present information and answer questions.